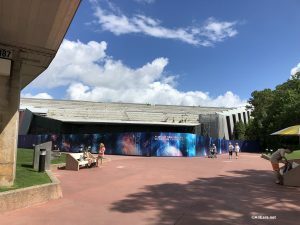 A new film is coming to Epcot's The Land pavilion. 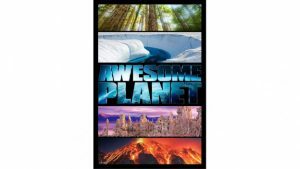 The film, Awesome Planet, will showcase the beauty, diversity, and story of earth. Learn more here.